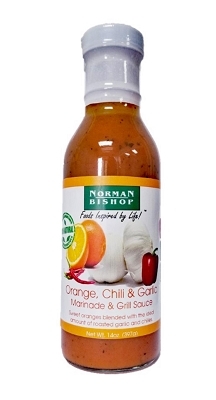 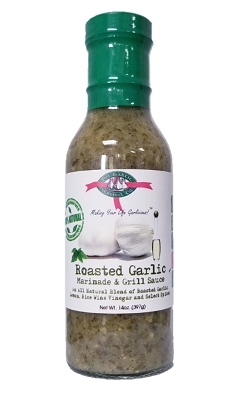 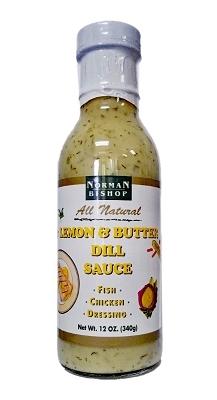 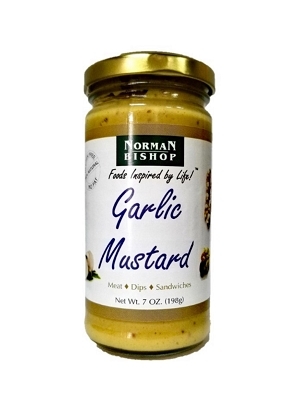 Norman Bishop Roasted Garlic Olive Oil is a pure olive oil infused with fresh garlic for a quick and easy burst of flavor for cooking. 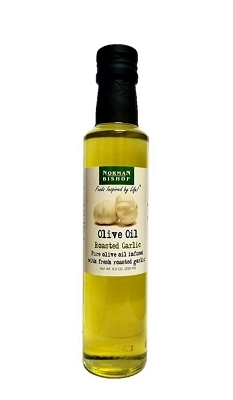 This aromatic garlic olive oil is a perfect companion in the kitchen and an excellent healthy alternative to butter. 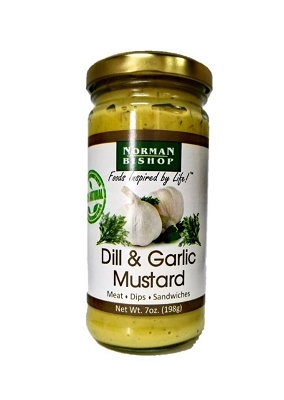 All Natural, No Preservatives and Gluten Free.